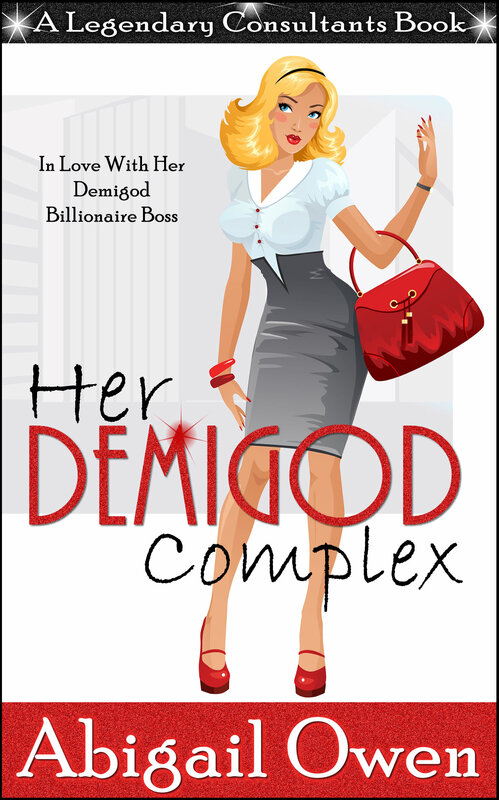 I am thrilled to announce that Her Demigod Complex (Legendary Consultants #1) placed 2nd in the Novella category for the 2017 Prism Award! 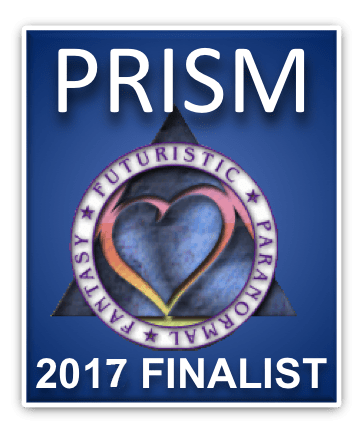 The Prism is contest is held annually by the Fantasy, Futuristic & Paranormal (FF&P) chapter of RWA (Romance Writers of America) – one of the awesome online chapters to which I belong. The contest is for any authors (not just chapter members) who wish to enter published novels or novellas in various categories. Multiple judges then read and score every submission. I am so thrilled to have even been a finalist, and so honored to have even been in the same category with winner Kathy Lyons! Huge congrats to all the winners and finalists in the various categories! Readers, this is a fantastic list you should check out and maybe discover new authors. And hooray! ← New Contract, New Series, Entangled!